Solid brick two story home on 5 acres with views of the state forest. 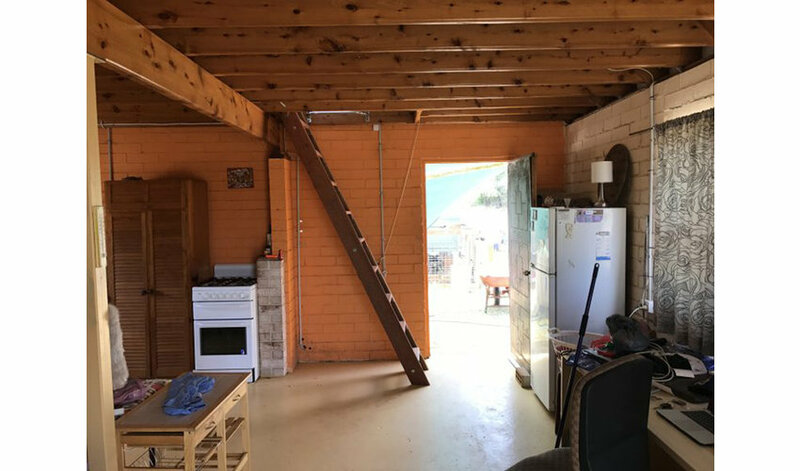 Was a double garage converted into a cottage with second floor. 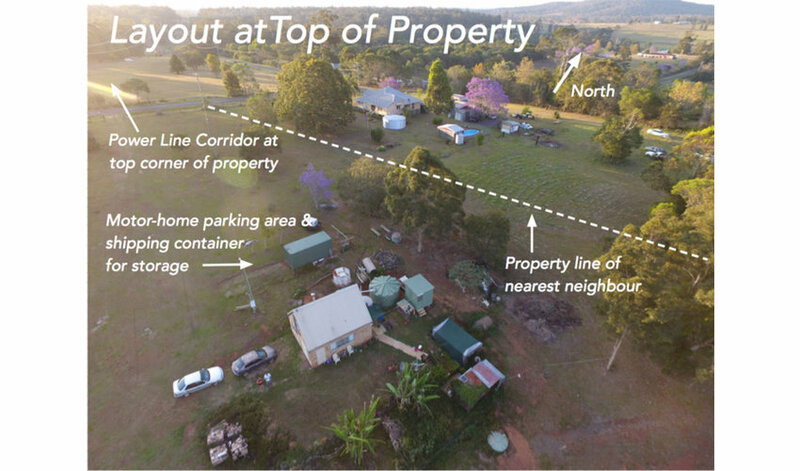 Located only a few minutes from Blackbutt central on a sealed road. Easy access to fuel & groceries. Peaceful/quiet. 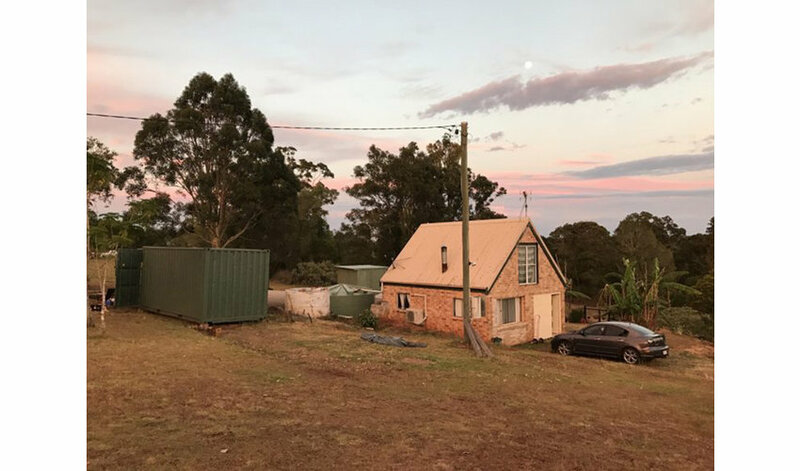 The house, situated on 5 acres with views of the state forest, is solid brick and was originally a large double garage converted into a cottage with a second floor bedroom and artist studio. 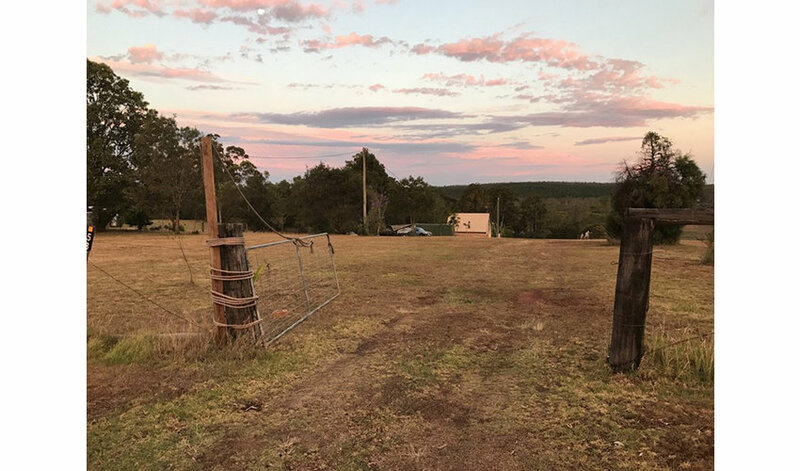 Property is located only a few minutes from Blackbutt central on a sealed road for easy access to fuel and groceries. 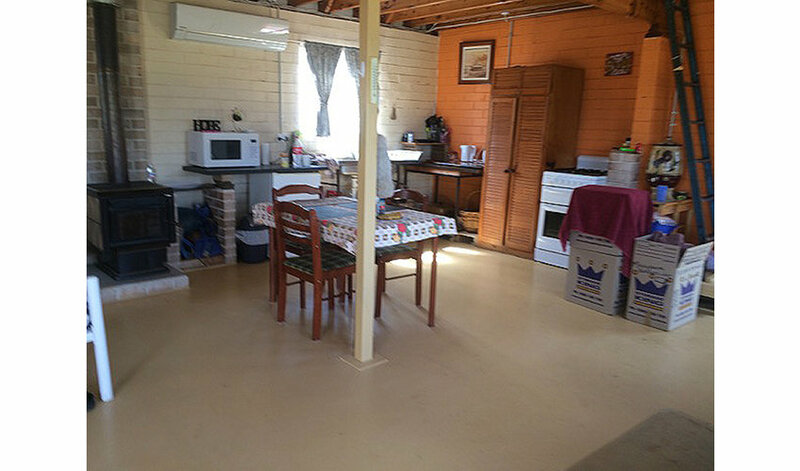 It is a peaceful and private place to live with lots of local wildlife while still being close to all amenities. A basic kitchen with gas stove, electric hot water, ample power points & lighting. Recently installed R/C air conditioning and a pot belly heater for summer & winter comfort. 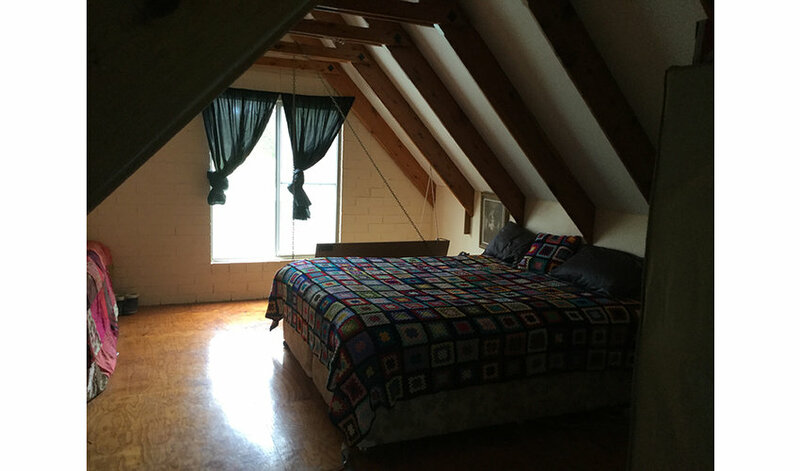 A fixed hardwood ladder leads to the upstairs bedroom/studio. 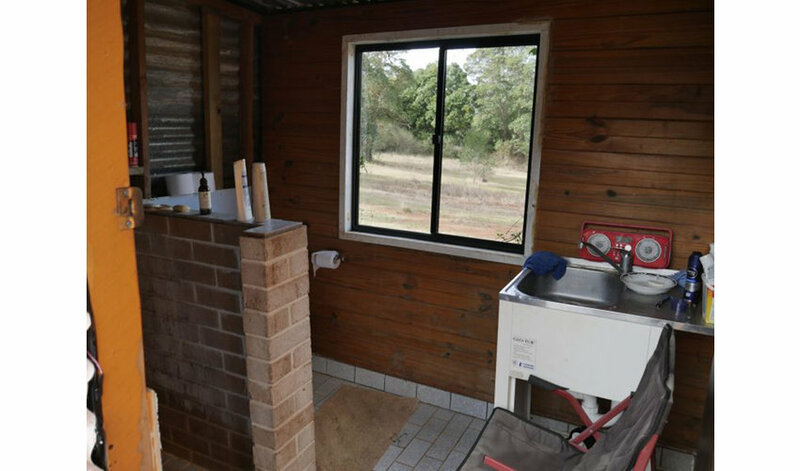 A walkway from the rear entry door leads to the external bathroom which is weather sealed and has a window overlooking the property. 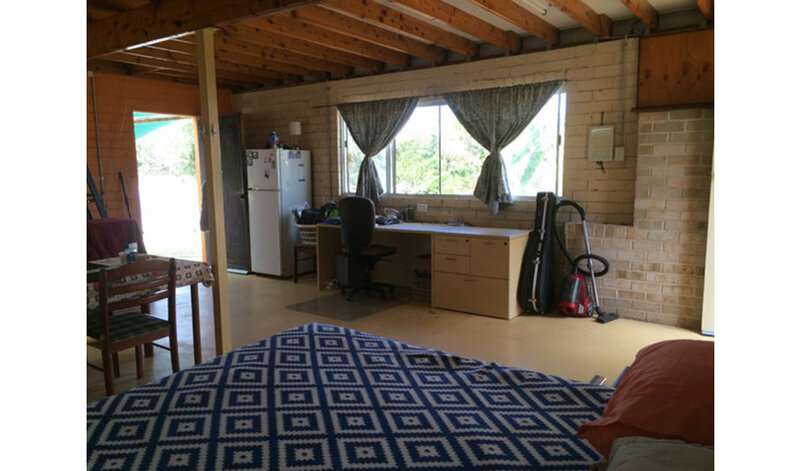 Ample water tanks and a system of reticulation provides the house, external bathroom, and gardens with rain water. Secondary water comes from the Benarkin Spring and is transported by supplied water cube. 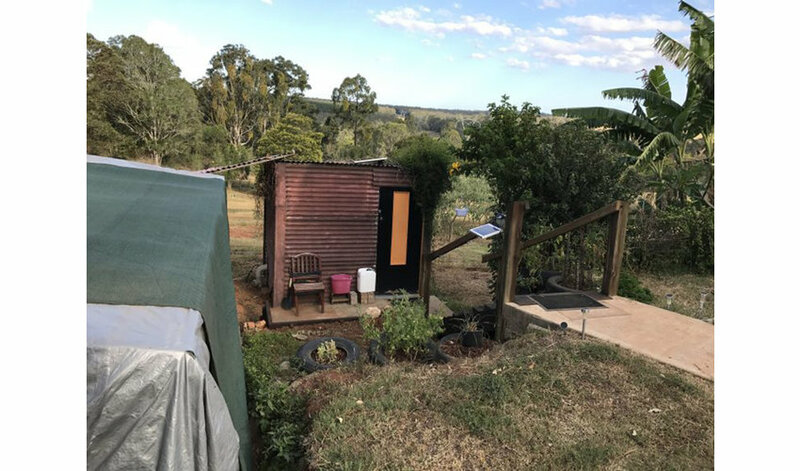 A shipping container and a new small shed constructed of iron, timber & brick is used for storage. The soil is rich in nutrients and is a composition of volcanic soils and top soils suitable for small cropping. An earth dam has been installed during the last 12 months. At the rear of the house a canopy of large trees provides ample shade on a level site. 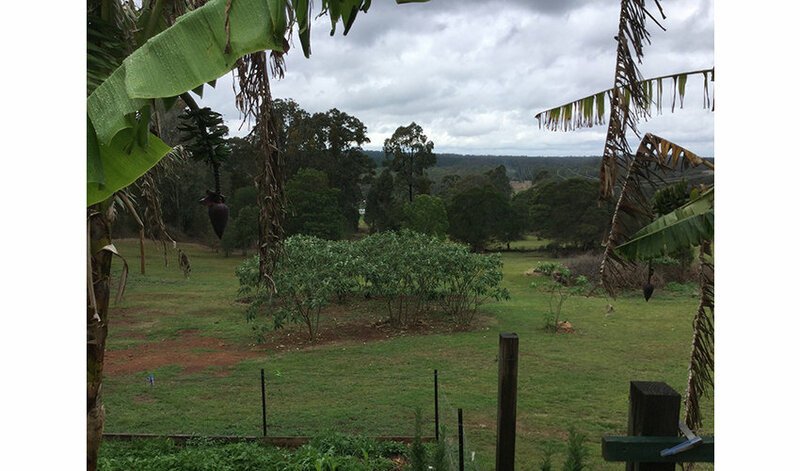 This property is only 2 hours drive from Brisbane & the Sunshine Coast. Great weekender or peaceful place to live. Lots of opportunity for growing gardens/crops.